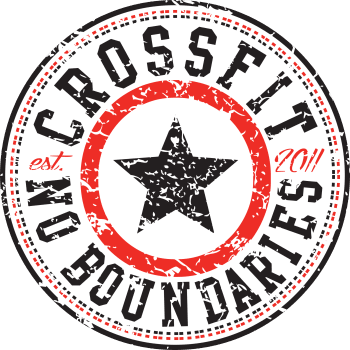 In the effort to best prepare the students of CrossFit No Boundaries to perform at their peak in the CrossFit Open, for the next five weeks we will be adjusting Friday’s GPP programming to serve as a mobility and assistance day focused on range of motion drills and movement-specific assistance work. 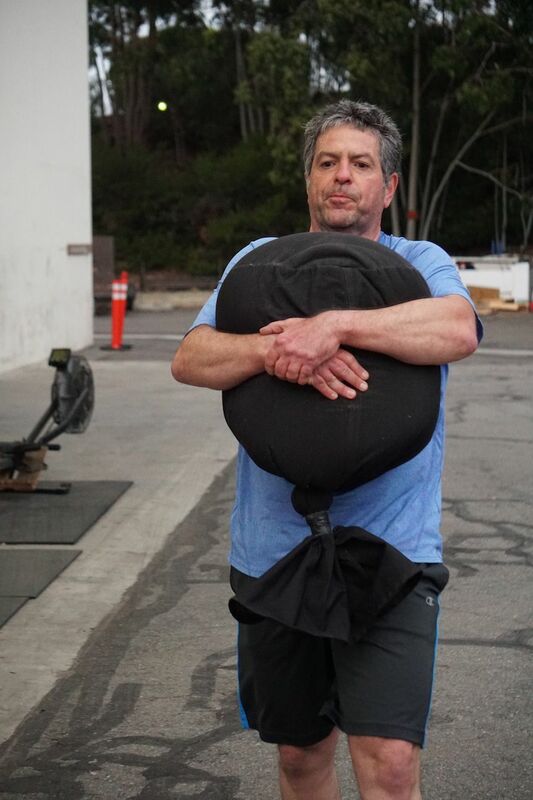 Consider this your opportunity to work on weaknesses and reclaim some range of motion with a specific bent on preparing for the movements we will see in the Open workout of the week. The output level may resemble the legendary “Friday Pace” that we often talk about, but our intention and effort won’t waver. This is a no-brainer chance to up your performance another notch. See you in class!